At the regional headquarters campus of the Georgia Department of Natural Resources in Brunswick, Georgia, the first Saturday in October is known as “CoastFest Saturday.” Since 1995, the annual event has been hosted by the Georgia Coastal Management Program to celebrate the state’s coastal natural resources. 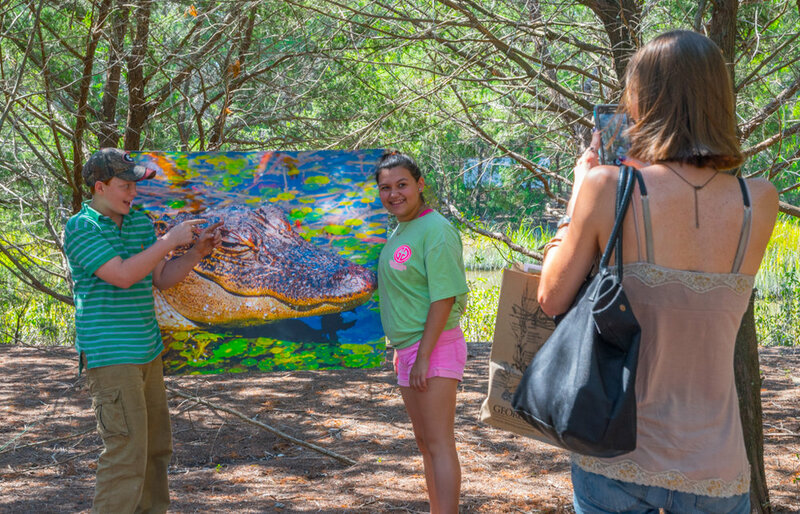 More than 80 environmental, educational research, and resource exhibitors from around the southeast join with science-based entertainers in an atmosphere of fun. 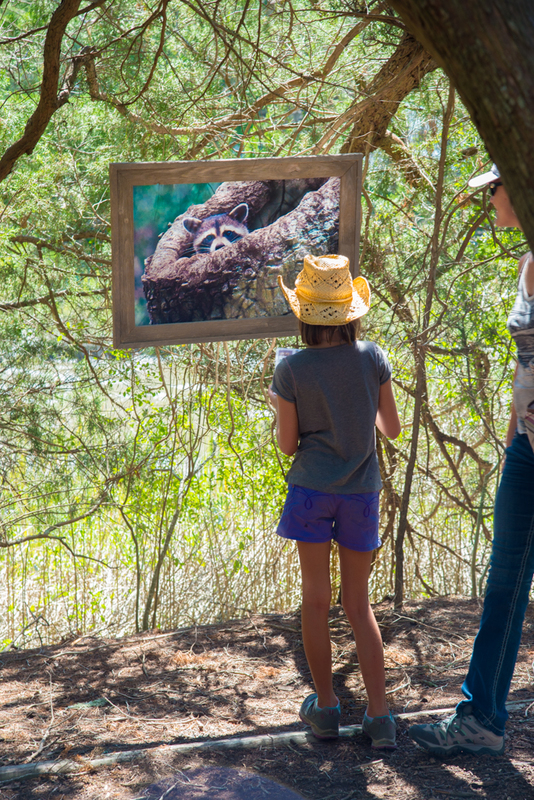 As part of that fun, there is a nature walk in which our photographs are displayed. Over 10,000 visitors participate in the event every year. Because the Nature Trail was damaged by Hurricane Irma and the DNR was continuing to restore it, we did not participate in CoastFest 2018. We will be back on tap for CoastFest 2019.